Austin is well known for our live music scene. Keeping things local and authentic doesn&apos;t change when more than 75,000 people attend the annual Austin City Limits Music Festival (ACL). Austin City Limits Music Festival crowd. Photo courtesy of C3 Presents. Throughout the two weekends in 2014, festival-goers will enjoy the big names in the business including Eminem, Pearl Jam, Outkast and Austins own Spoon. Don&apos;t count out the other local Austin bands playing in the festival... all 26 of them. From the soothing voice of Emily Wolfe to the cowboy country sounds of Ray Benson, we like to think our local artists have it all. 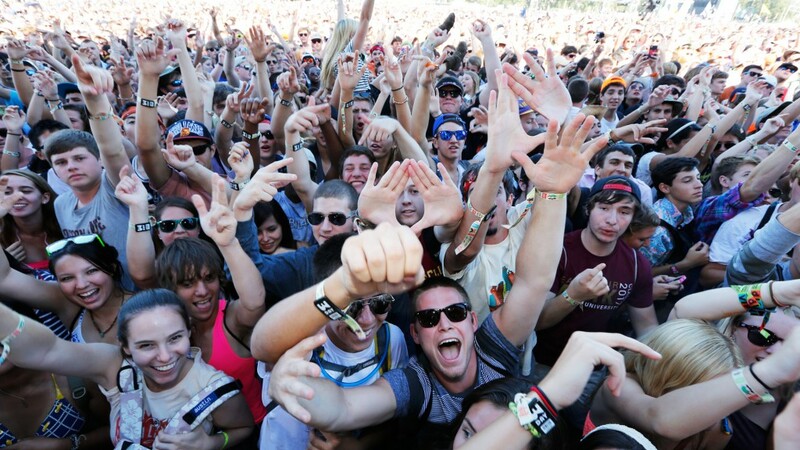 Keeping it local at ACL will be the second best decision you will make after buying your festival ticket itself. Austin artists will be performing on seven stages throughout the day for both weekends. Check out weekend one schedule and weekend two schedule and find when your favorite Austin bands below rock out the stage! Be sure to download the ACL iPhone app to have all of the festival information right in the palm of your hands. The app can even let you create your own schedule to customize your ACL experience. Follow @musicaustin for tweets on when Austin bands are hitting each stage. We want to see you rocking out these local performances so tweet us your pictures!